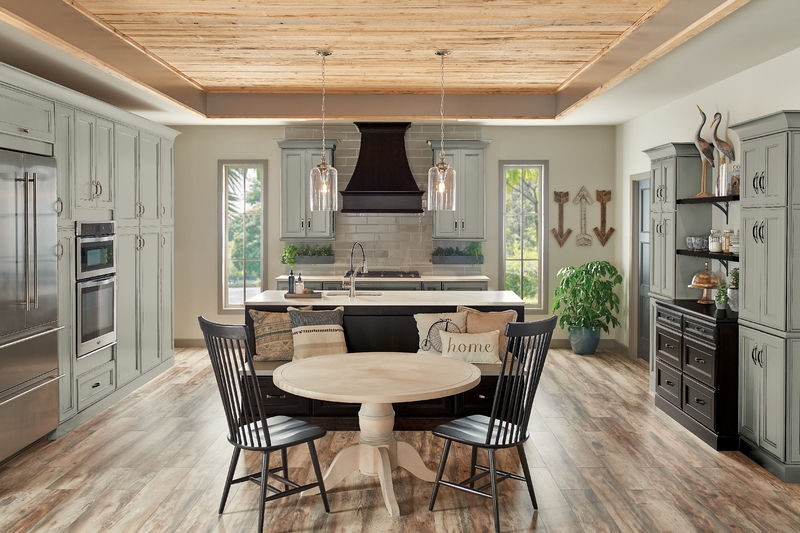 Thousands of new paint colors, including the one you’re looking for. 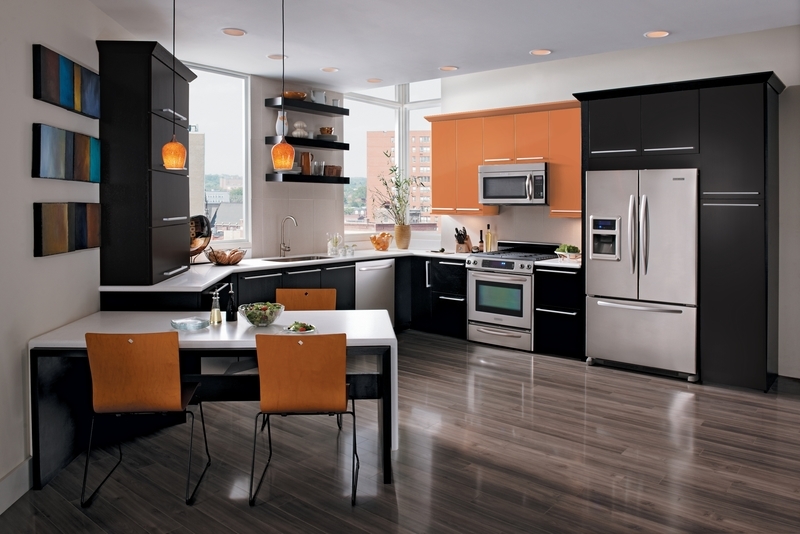 We’ll match an array of Behr®*, Benjamin Moore®*, Sherwin-Williams®* or Valspar®* paint colors. 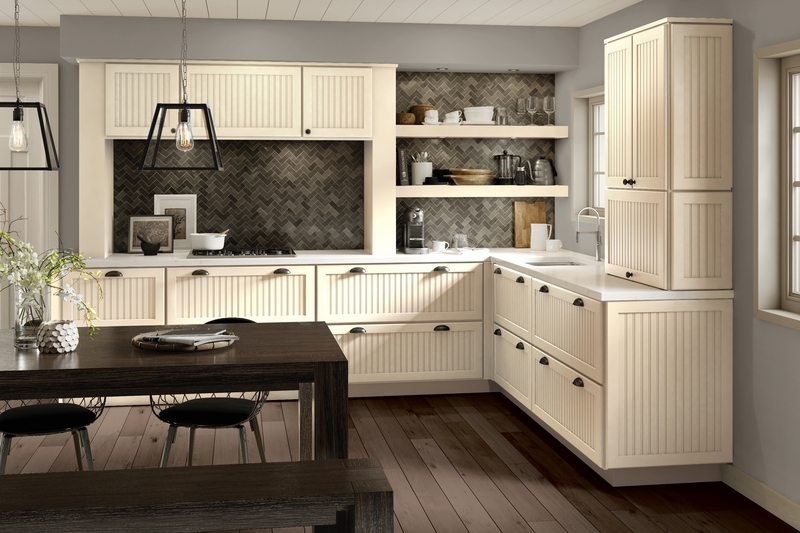 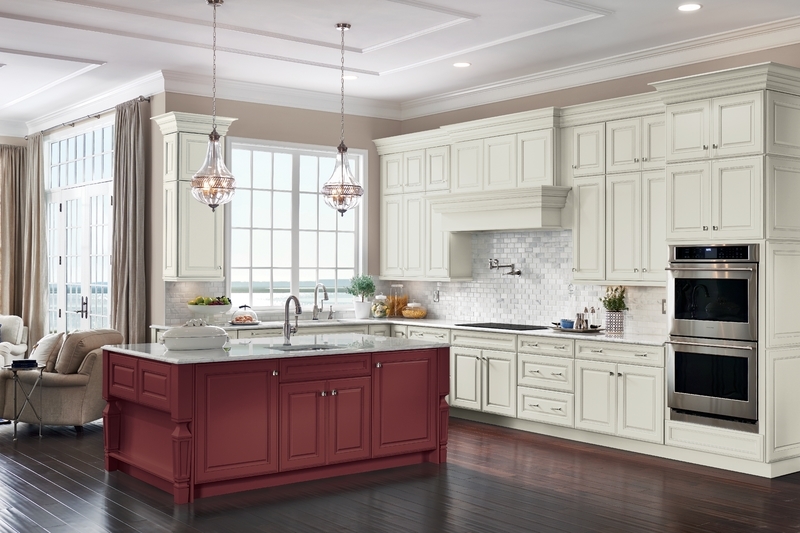 Once you have found a color that works for your space, lighting and personal style—we can deliver that color in a One Two One™ cabinetry kitchen.